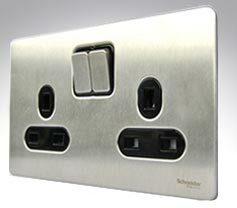 These ranges of 'screwless' switches and sockets, with clip on front plates are practical as well as stunning. Since the frontplates clip onto to the business part of the socket or switch, decorating is a doddle: There's no need for cutting in or masking tape and it doesn't matter if you splash the frame! At only 2.5mm thick, but made from pressed steel, BG's flatplate will not bend on install and will not tarnish over time. 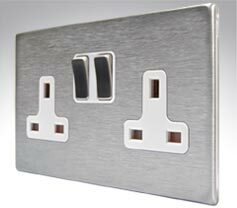 Available in two stunning finishes; brushed steel and black nickel they will provide years of reliable eye catching service! 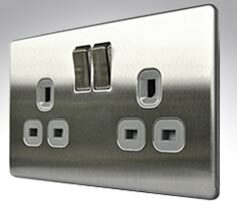 UK made high quality screwless flatplate from Hamilton, the best known name in switches and sockets.  Hamilton Hartland CFX Colours range of slim glossy screwless plates in white, red or black. 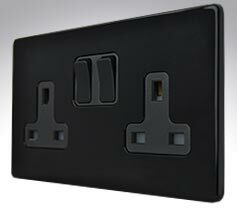 Aspect 4mm screwless flatplate is both classic and contemporary and looks at home in any setting. 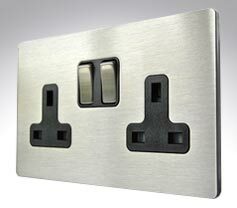 BG's screwless range is a high quality 2.5mm thick steel flatplate. 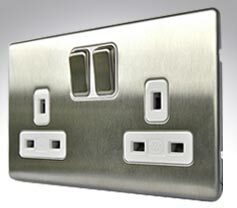 High quality premium range of screwless flatplates in a range of finishes.